DAKAR, Aug 27 (Thomson Reuters Foundation) – Liberia is on the verge of passing a long-awaited land rights law that would help prevent foreign companies uprooting communities to make way for mining and logging, activists said. Liberia's Senate passed the Land Rights Bill last week after four years of debate. The law recognises customary land rights – the rights of communities to ancestral land – as equal to private ownership, yet will be tough to implement, experts say. The Senate was the most difficult institution for the bill to get through, said Ali Kaba of Liberia's Sustainable Development Institute, who worked with lawmakers to revise it. "I think this is transformative," he told the Thomson Reuters Foundation. "Communities can now protect their land." "Communities can now protect their land." Most of Liberia's 5 million people have only customary rights to the land they live on, according to the Sustainable Development Institute. 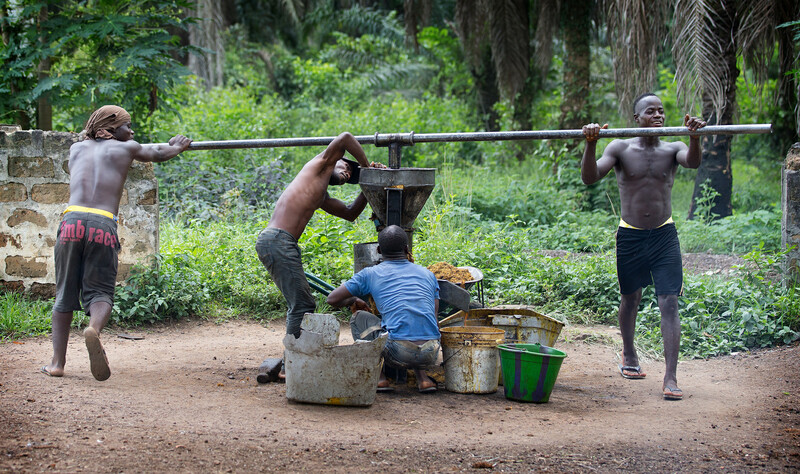 Following the West African nation's second civil war, which ended in 2003, the government accelerated long-standing policies which granted natural resource concessions to foreign companies. But land concessions – which now cover more than 45 percent of Liberian territory – have provoked conflict in recent years. "I am overexcited that after four years of this act lingering at the legislature it has finally passed," said Stanley Toe, executive director of the Liberian Land Authority – the government agency in charge of land policy. "Liberians, especially those in the rural areas, can no longer wait to see this thing put into place." "Once the president approves the law and it is effective, the biggest challenge will be implementing the law. We will have to manage expectations," he told the Thomson Reuters Foundation. "The biggest challenge will be implementing the law." An estimated 90 percent of Liberia's civil court cases are related to land, and as many as two thirds of violent conflicts in the country have their root in land rights issues.